Increasing the awareness of your brand is important whether you’re a video production company, trying to distribute/sell a film project, or if you’re selling any kind of product/service you can think of. Brand awareness is key in the modern digital era. 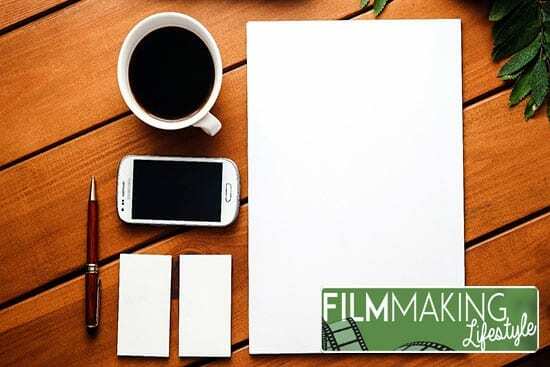 I was approached by Brian Jens, one of DesignContest’s design professionals with a keen interest in filmmaking, who wanted to write an article about branding and its importance to the modern day filmmaker. This article is full of branding tips for filmmakers, video production companies and anyone else who’s marketing anything. How to Increase the Awareness of Your Brand? Today, the interpretation of ‘brand’ as a concept undergoes significant changes. Ask five marketers to determine what is the brand and you’ll get six different definitions. As for me, I think that the brand concept should be interpreted as widely as possible. However, considering the average film brand of the beginning of the 21st century, we can say that it’s a very short-term phenomenon, with a lifetime of 12-24 months. During this period, you have to interest the consumer in the presence of the brand to make him watch the film and buy some posters, books, toys, and other nice trinkets reminding him of what he had seen in the movie. Imagine yourself as a new, small brand trying to get noticed by the public. You have the best product in the world, but consumers are unaware of it. The most important job here is to create brand awareness for your product. There are a fair number of marketing strategies that will give your product the best visibility. Otherwise, you may not make a single sale. In the competitive market, some film industry brands die before the film is released while some have a long-term influence on the audience and saved into human subconsciousness even longer than the branding strategy requires. Think the Star Wars franchise. Why is it so? And how do you build a strong brand? First, let’s dive into six general concepts true for branding as a whole. Strong brand identity helps increase brand awareness and trust among prospect clients. That’s what you’ll need to do. Create your logo with specific colors and fonts. To get ideas for your logo, think about your brand, what it does and what it represents. You should decide what message you want your logo to convey and what core values to emphasize. If you can’t create a logo yourself there are several ways you can do it. Use crowdsourcing platforms like Design Contest. Tell the story of your company. People want to know who stands behind the brand. An ‘About Us‘ page is the perfect way to do this. Blogging might also be a good way to share your knowledge and experience. Everyone is online these days. An optimized website will help bring traffic and turn it into customers. A special landing page optimized for search engines is also a must. Design your website, keeping layout, mobile/responsive, social share buttons, logo, colors and fonts in mind. Optimize your site using keywords, image alt text and meta data to make sure it appears at the top of search engine results. Convert website visits to actual sales by using personalization, suitable calls to action, and persuasive testimonials. 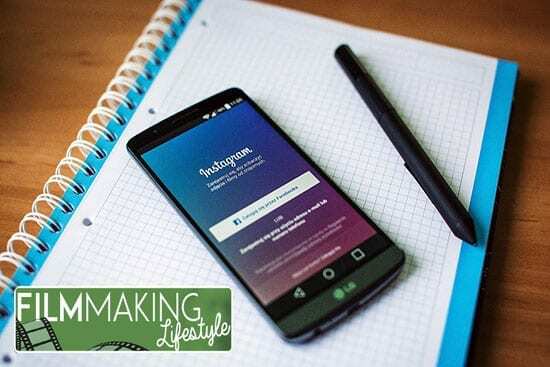 Social media is the most powerful tool available to you. It has great potential to increase brand awareness. It doesn’t matter if you are a big corporation or a small company. A customer likes your product, tells friends about it and does your job for you for free. You can easily reach millions of people and turn them into leads. Choose platforms that are best for your brand and target audience. Facebook, Twitter, LinkedIn, Pinterest, YouTube, Instagram and more are all out there. Work out a strategy for what to post and how often. Make sure you reply to your client’s questions as soon as possible. Provide a link to your company, to make it easier for people to get to know your product. Use paid social advertising. Facebook ads are relatively cheap and help promote your brand. To boost conversion rates, make your customer’s experience delightful, show them that you care. Personalize your content – emails and the type of content on site displayed to each visitor. You’ll need a database about your audience for this. Create surveys and feedback forms to get to know your audience’s needs and expectations. Customer referrals are an effective marketing tool. In fact, the best source of new business is a referral from a satisfied customer. Connect with your audience. Use any feedback about your brand to make improvements to your strategy. Offer incentives (discounts, promotions, sales) to boost customer recommendations to friends and family. Users will gladly spread word of your product or service if you give them perks. Showcase reviews and testimonials to increase trust. Ask influential people such as bloggers or journalists to write a review about your brand. Deliver valuable content to share on other blogs. Sponsorship is a good way to reach your target audience. For example, if you host an event, you can have your name and your logo displayed in front of your potential customers. Contact local charities to find out if they are interested in your sponsorship. Suggest events that would generate buzz and publicity. Meet with business leaders, local politicians and media sources. Well, with these six basics you can go far, but what about peculiarities of the film industry? 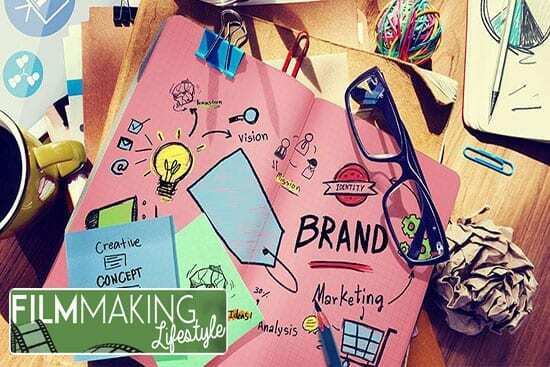 Marketing of a film product is primarily focused on the creation of a strong brand, while advertising is a communication tool that reports the values ​​of the brand to consumers. I mean, if you have nothing to advertise (if the product has no value), you can’t advertise. The film is going to launch a new project. A film, as a consumer product, has some functional characteristics: genre, format, technical parameters. If there is no confidence in the ability to produce realistic dinosaurs and a giant tsunami that covers the whole city, please don’t try to film a fantastic blockbuster. If you want to film a poignant drama, then you have to bet on acting skill, scenario, locations, etc. Therefore, creating a really strong cinematic brand requires determination of its functional characteristics at the beginning. A script creates a semantic content and a film’s brand value. A film with a poor plot will ever become a strong brand. Therefore, at the stage of choosing a script, you have to define and formulate the concept, test it, and determine the needs of the audience. If you plan to promote the film actively, be sure to start the branding project right now. At the stage of reading the screenplay, you may define a few points on which you will build the whole concept of the film as a brand. No doubt, the name is a key attribute of any brand. Of course, it should be relevant to the concept. You can come up with a name for the film at any stage before release, but as practice shows, most of the best names were created at early stages. At this stage, the brand forming factors are personalities of the director, the actors, and the other members of the creative team. Even if you’re sure about the power of your creative group, you should carefully analyze what exactly it can give to the brand of your movie. Before you start to promote the movie, please analyze all the factors above. Advertising can easily destroy the meanings that were created in the film itself. Product placement is a common phenomenon in modern times. If you see recognizable vehicles, equipment, food, or clothing in the movie – that’s most likely product placement. Reputable companies use it because the movies, especially comedy, leave a good and lasting mark in the minds of the audience. Product placement makes it possible to show the company’s benefits to the widest range of customers. Moreover, the characters’ attitude to the product may give viewers a good purchase motivation. It would seem possible to shoot a short video or a promotional video about the product and solve all the promotion problems, but it’s not effective since our subconscious staunchly defends our beliefs in obsessiveness of such kind of promotion. Commercials are perceived critically on a subconscious level mainly because we understand that the movie has the one and only goal to sell the product. Conversely, an unobtrusive camera turned on to promote the brand in a film looks as if by accident. When it seems to the audience that they saw the product by fluke, they feel uniqueness and, therefore, are more likely to buy it. So we can say that a strong brand of a film is extremely attractive to advertisers. You’ve probably thought about other ways to help people remember your brand. Feel free to share in the comments below and let us know your branding tips. Brian Jens is one of DesignContest’s design professionals. Apart from his main activity, Brian loves to research market on the most vital topics. Feel free to suggest your ideas for review and get a fast response. this article to him. Quite sure he’ll have a great read. Let me know what your room mate thinks! Thi s is a great article, an important question to ask yourself is, does your business have an instantly recognisable brand? People like to associate themselves with brands they are familiar with. Thanks for the comment. And cheers for the kind words. Yes, people associating themselves with brands they love is a big one that’s always happened. We see it all over social media especially.